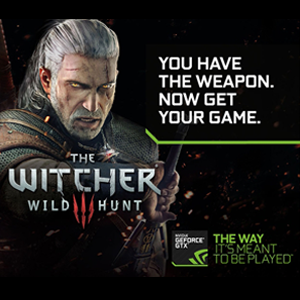 Nvidia recently showcased The Witcher©3: Wild Hunt at GDC 2015 as a keynote launch game coupled with the SHEILD Android TV console. The Witcher© game title has received over 200 awards with various publications and at various events including Best of E3 2014 (Community Award), Destructoid Best of Games.com Editors Choice, and E3 Best Sequel award. Experience the Maxwell technology specifically HairWorks technology in over 50 monsters and characters, including Geralt of Rivia, the beloved protagonist featured in The Witcher© game series.